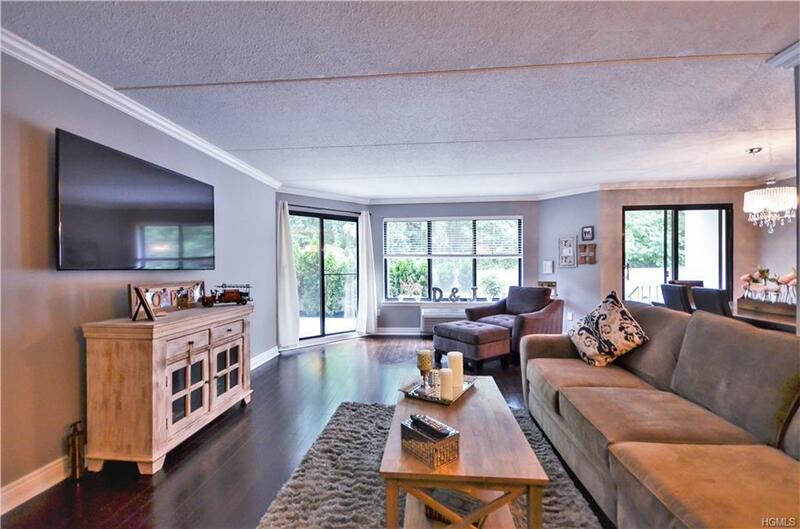 Welcome home to your beautiful 2 bedroom apartment in the heart of Hartsdale, New York. 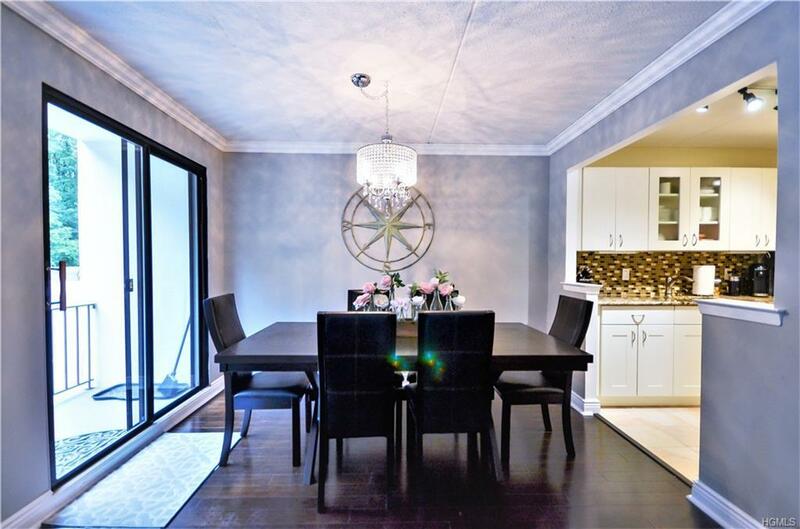 This lovely unit with a private entrance is situated in an incredible condo complex that features an in ground pool, 24/7 gated security, gym, sauna, clubhouse and private parking. 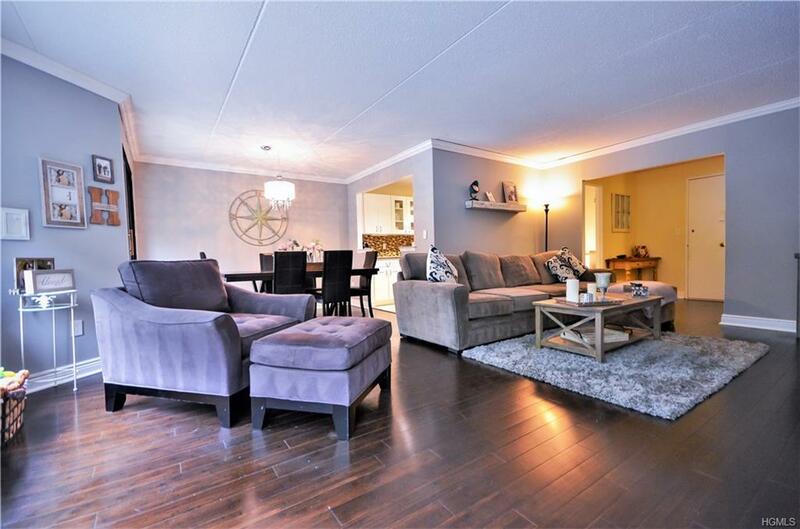 Step right in and you will notice the incredible large living area, just perfect for entertaining or putting your feet up after a long day of work. Large sliding glass doors lead to your massive PRIVATE patio which is perfect for a barbecue or a relaxing glass of wine. 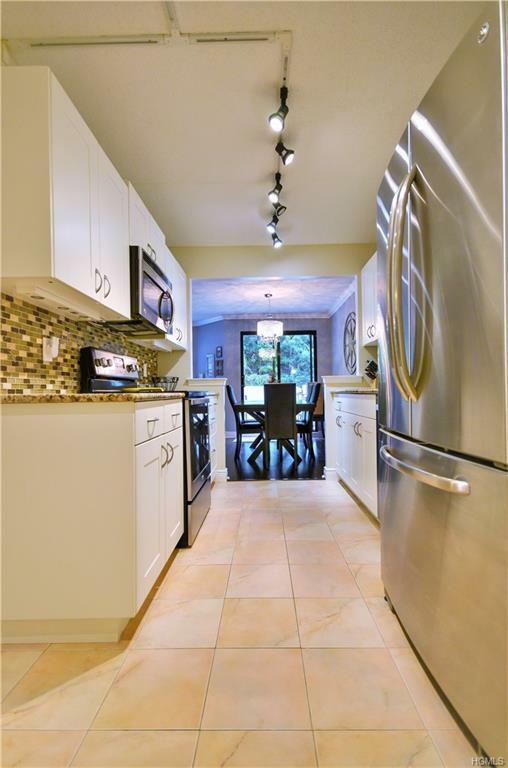 The kitchen is beautifully renovated with new stainless steel appliances & a large pantry. Walk into the grand bedroom with on suite full master bathroom, custom black out window shades and large closets with custom shelving. The second room is a perfect size for a comfortable living space. Call today for a private viewing! Listing courtesy of Elizabeth Tassone of Damico Group Real Estate.